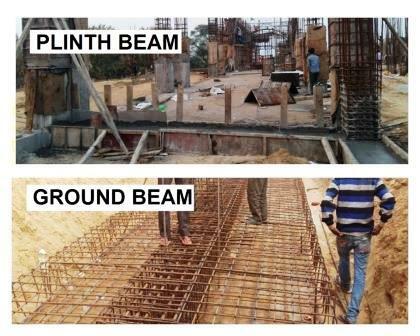 What is the Difference between a Plinth Beam & Ground Beam? 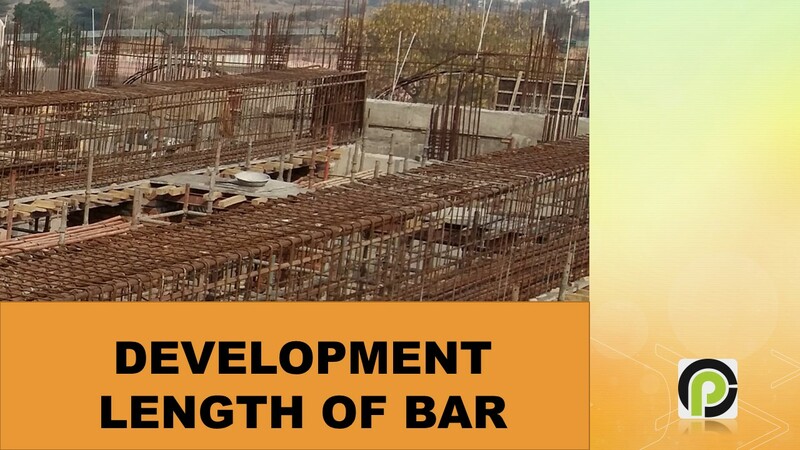 Plinth Beam Plinth beam is a beam in a framed structure provided at ground level. It also known as a tie beam because it binds the column. 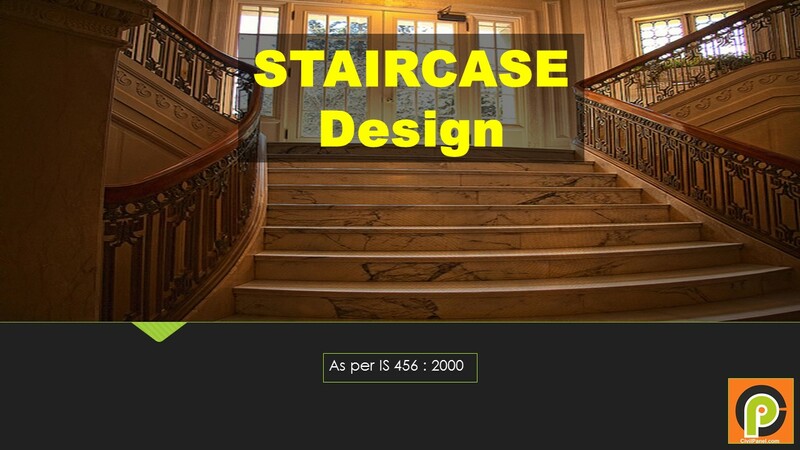 So it reduces the length of column and slenderness ratio. 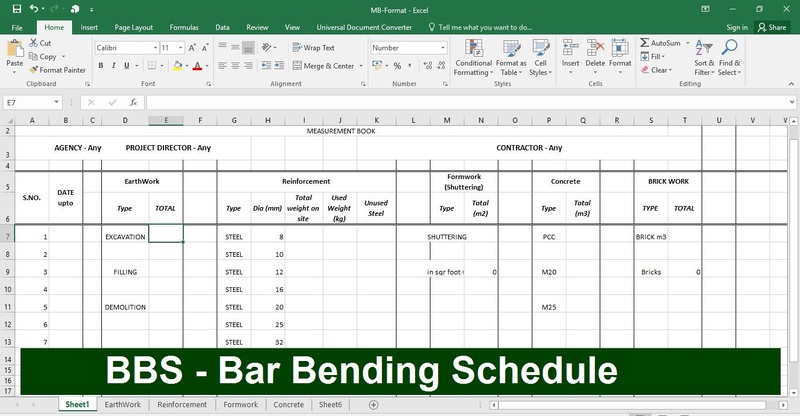 It may not carry any slab load and designed to carry its own self weight and masonry load … Read moreWhat is the Difference between a Plinth Beam & Ground Beam?